A card sure to impress the graduate! 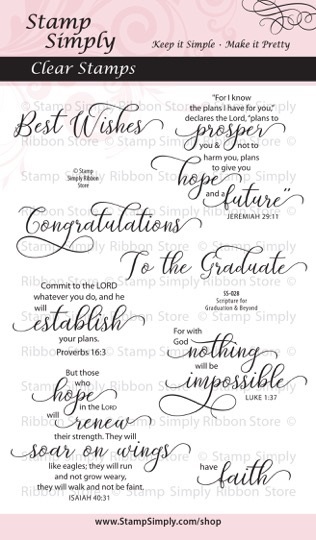 Sheri used Scripture from our NEW set – Scripture for Graduation & Beyond . Note the silver metallic embossed background sheet – love those caps. 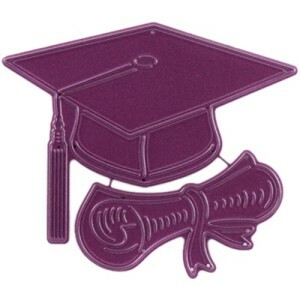 Also note how Sheri created a different color for her tassel on her die cut cap. Stunning!!! This is one of TWO Graduation sets recently released. The other is Graduation Sentiments. These sets can be purchased individually or as a bundled Combo Offer with great savings. 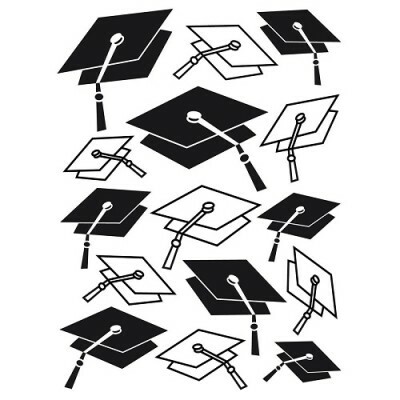 Find more items in our Graduation category here. 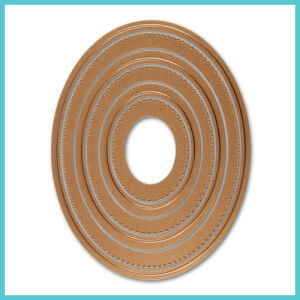 Find more Darice Embossing Folders here. This is so much fun for your grad projects! 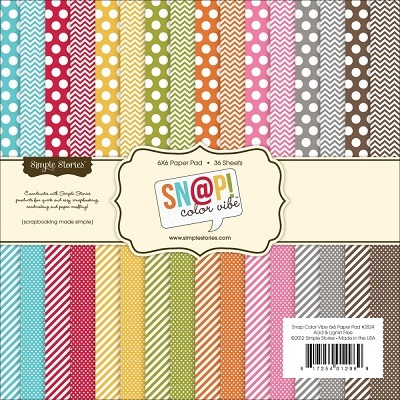 This is a wonderful graphic pad for year round use. LOVE these type of paper collections. 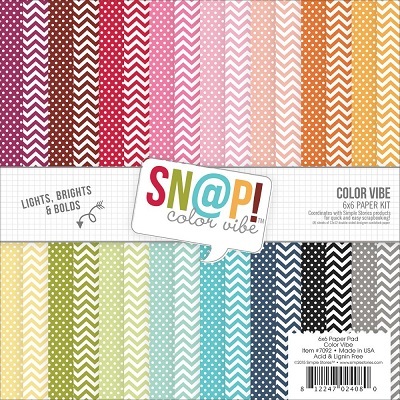 Snap Color Vibe 2 by Simple Stories is another fun option available. 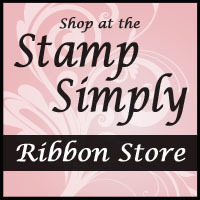 Find all collections in stock by Simple Stories here – a favorite line of ours! We have 2 full weeks of projects planned, with 2 Blog Hops woven into the mix (the first is tomorrow), so be sure to check back.